The August / September 2016 issue of Australian Sky & Telescope features another article on the SPIRIT initiative. The article can be found on our media page, or by following this link. 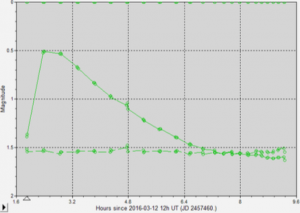 A student article submitted to the Variable Stars South (VSS) periodical highlights work undertaken by a group of year 10 girls at Iona Presentation College measuring the brightness changes of short period variable stars. 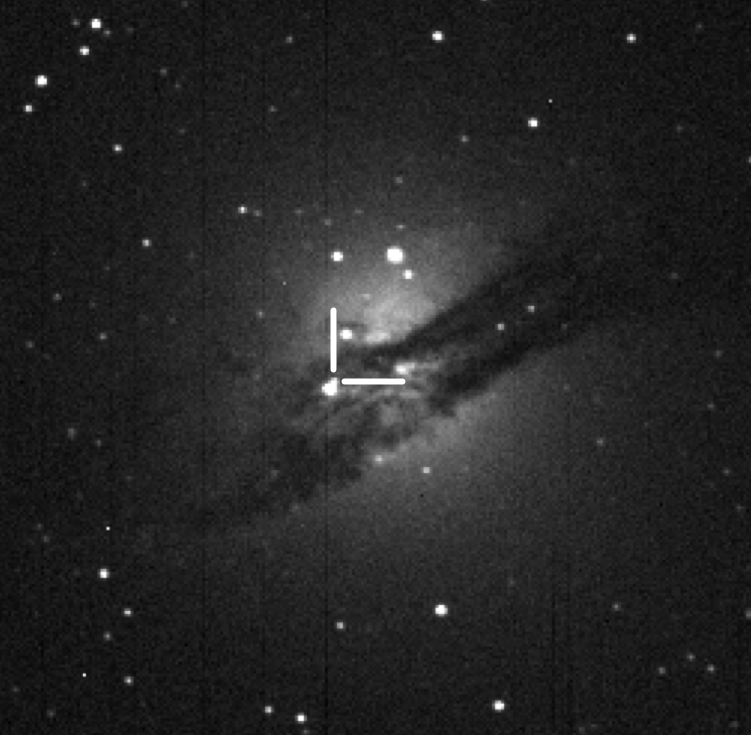 Sean Liddelow (UWA Physics) snapped a confirmation image of this magnitude 14 type IIb supernova in the famous and peculiar galaxy NGC 5128. Sean’s image was acquired on midnight, February 10 using SPIRIT II from home. Discovery details and more information can be found here. The supernova in the famous and peculiar galaxy NGC 5128. 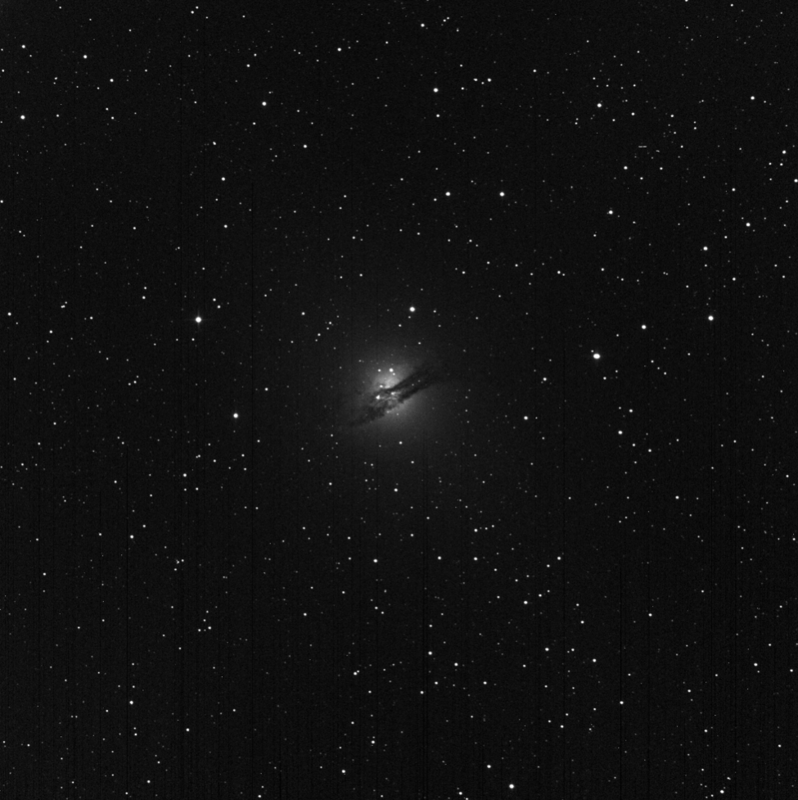 Image acquired on midnight, February 10 using SPIRIT II. 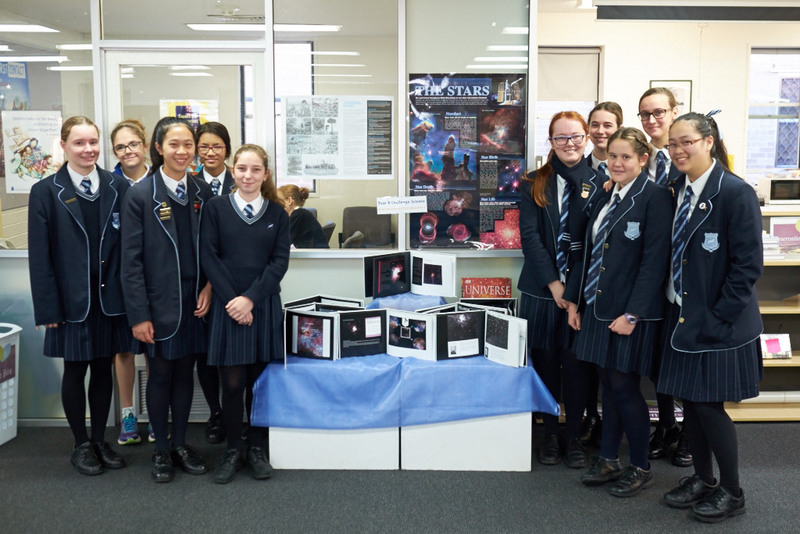 Year 9 Challenge Science students at Iona Presentation College have spent the term using SPIRIT to undertake deep sky astrophotography. 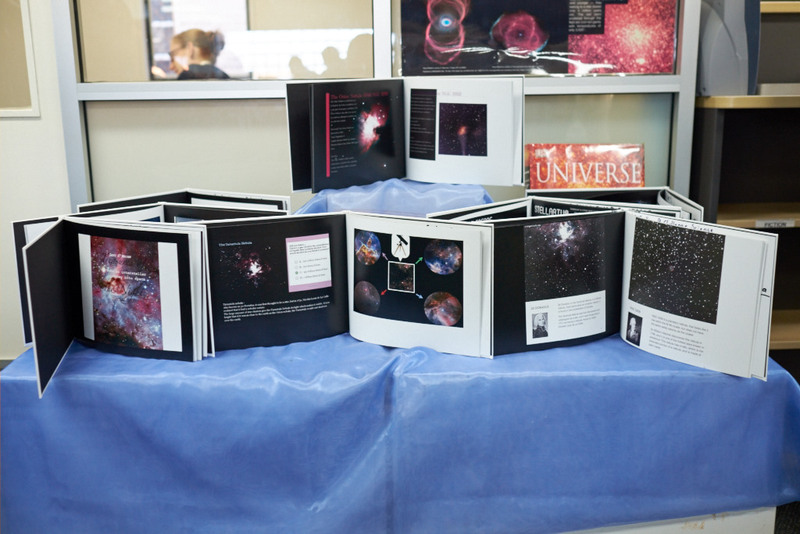 Using advanced processing techniques, the students combined images taken through filters available on the SPIRIT telescopes to create stunning colour photographs and produced both printed books and eBooks to showcase their work. The books include information from researching their targets, together with the processes they used to create the images. One of SPIRIT’s long time users featured recently in UWA’s Vice-Chancellor’s Voice publication. 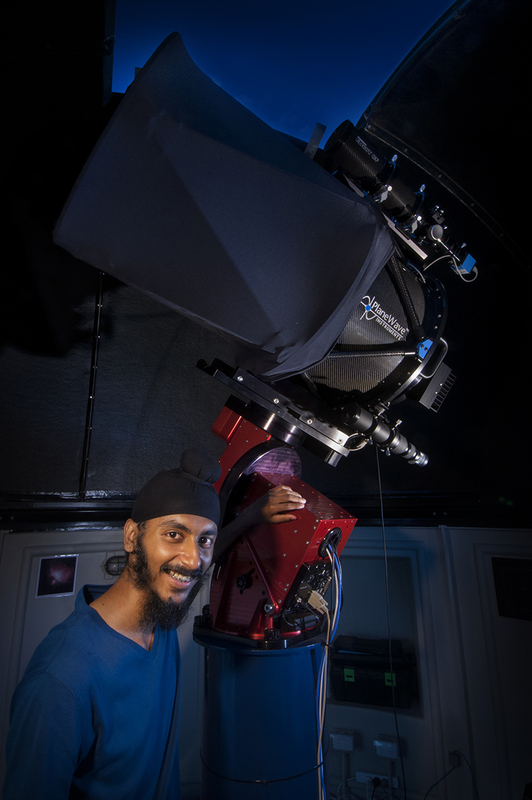 Gurashish Singh Bhatia first used SPIRIT as a year 10 science student at Mount Lawley Senior High School, and is now using SPIRIT as part of his third year Physics studies at UWA. Read the full article here. 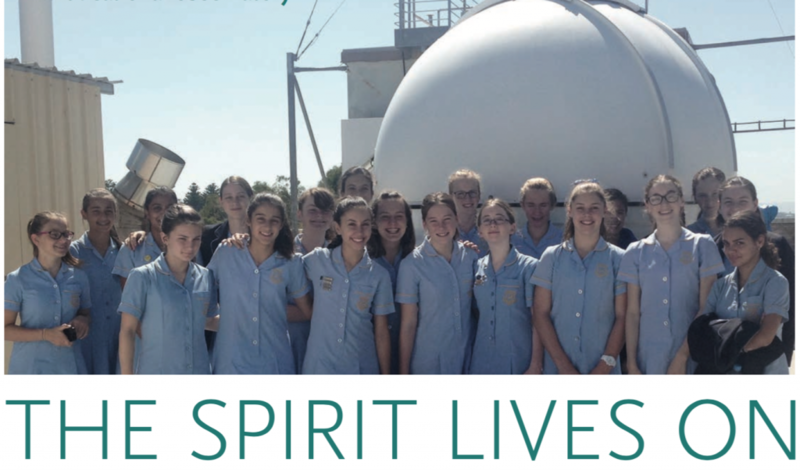 This month’s edition of Australian Sky & Telescope features an article on the SPIRIT initiative. 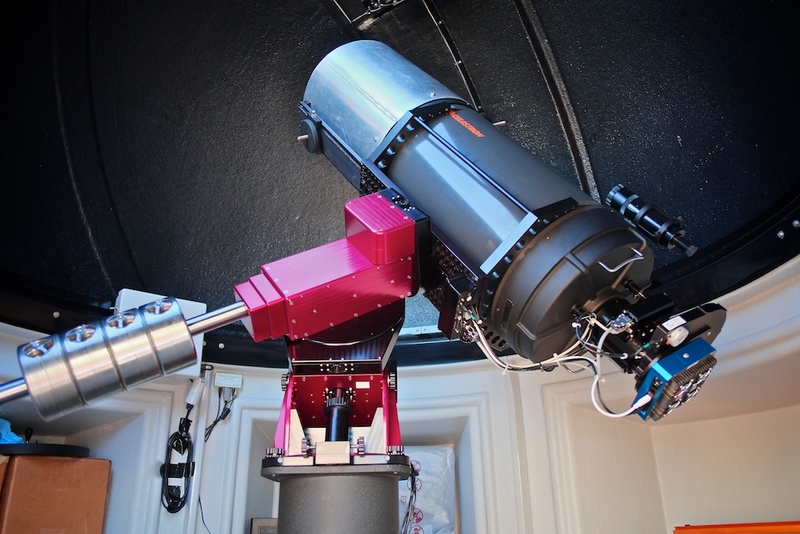 The article details the technical aspects of the SPIRIT I telescope, outlines the history of the SPIRIT initiative and features students from Roleystone Community College during a recent visit to UWA. Click on the photo below for a link to the article. SPIRIT student image gallery – now live! 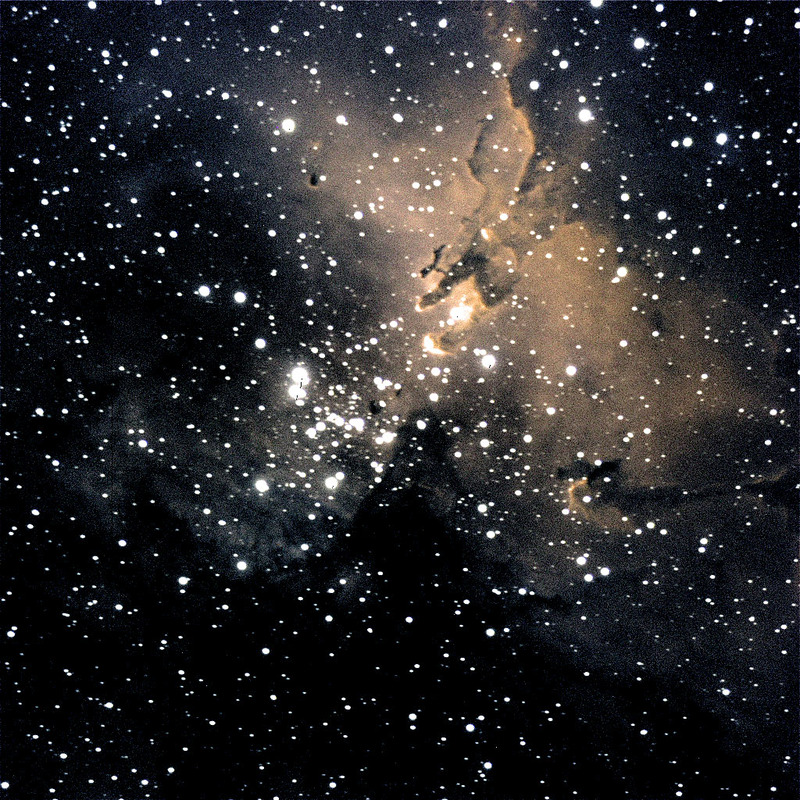 The SPIRIT student image gallery is now live thanks to Gur Ashish Singh Bhatia from Mt Lawley Senior high school who submitted this excellent first image – the Eagle Nebula (M 16). Check out the other SPIRIT galleries and keep an eye on SPIRIT news for new submissions.